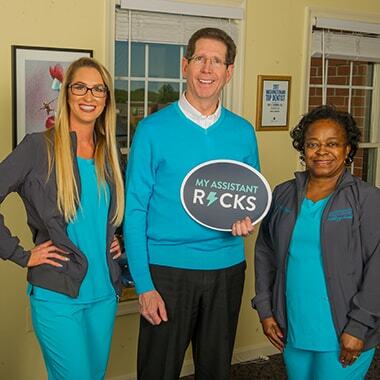 A Waldorf, MD dentist committed to enhancing your smile with high-quality, genuine dental care. Born in Washington, DC and raised in the Maryland suburbs, Dr. Paul B. Silberman is the owner of The Silberman Dental Group in Waldorf, MD. His practice is built on the philosophy of treating all patients like family, gaining their trust, and building life-long relationships. 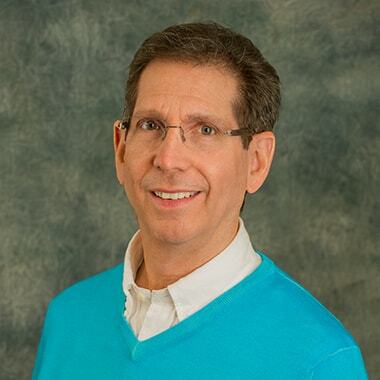 Dr. Paul B. Silberman loves his career as a dentist in Waldorf, MD. It’s a pleasure for him to know he can take a patient who may be anxious about dentistry and help them become a patient who feels comfortable to see our team. It’s all about trust. The relationships he builds with his team and with his patients are a joy and are very important to him. He does this by listening and being genuinely concerned for all of his patients’ needs and concerns. He understands every patient is different. He’ll do his best to present multiple dental service options to help you feel confident in the decisions you make. Our primary goal whenever possible is to retain your natural teeth. Whether you’re nervous or haven’t seen a dentist in a while, Dr. Silberman promises to never criticize or judge you. He focuses on the future to get you healthy and help you love your smile through expert restorative and cosmetic dentistry. They have two children, Joel and Lauren, about whom they love to share stories! Watch our videos to get to know him a little better! What kind of care can you expect at The Silberman Dental Group? Should you apply hot or cold to a toothache? Dr. Paul B. Silberman is passionate about giving back to our community through charitable work and sponsorships. Dr. Silberman participates in the MFDH’s Donated Dental Services program to provide life-changing dental care at no cost to low-income Maryland adults, disabled by chronic health conditions. Dr. Silberman is one of the several hundred volunteer dental professionals and staff who participates in Southern Maryland’s Mission of Mercy two-day adult dental clinic, providing free dental services to approximately 600 people in need. 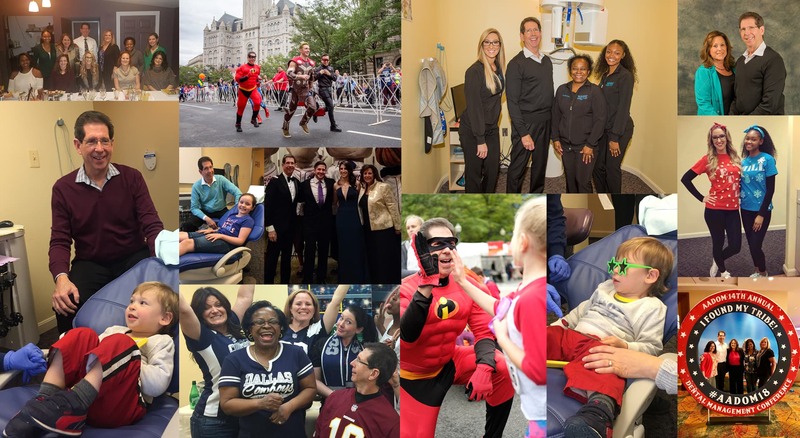 Learn more about the 2018 event on our blog! Dr. Silberman dresses up and works as Mr. 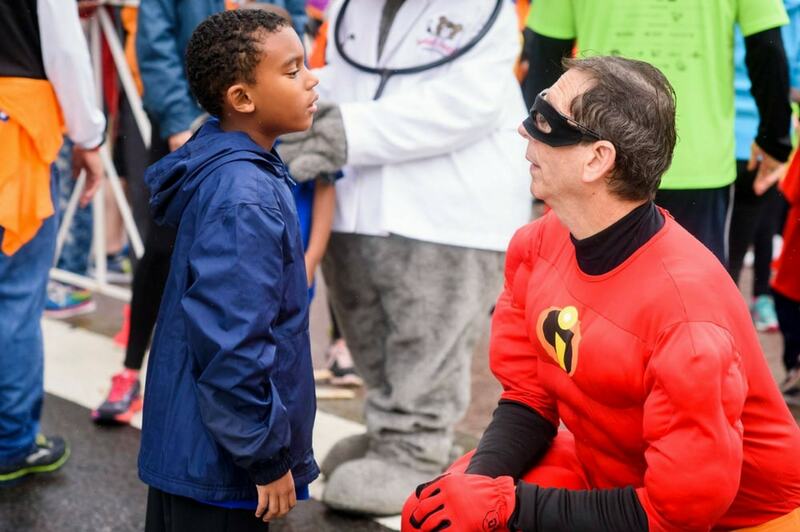 Incredible for the annual five-kilometer Children’s National Race for Every Child to raise money for the Children’s National Medical Center. Dr. Silberman donates to the Law Enforcement Torch Run® (LETR) for Special Olympics to increase awareness and raise funds for the Special Olympics movement. Our support helps transform the lives of individuals with intellectual disabilities along with their families while building a stronger community. Serving families in Southern Maryland, Dr. Silberman donates to A Message of Hope Cancer Fund for Charles and St. Mary’s County that provides financial assistance to families who are facing the burdens associated with cancer. The Silberman Dental Group sponsors the local Little League International extension in Waldorf helping kids learn the value of sportsmanship, integrity, and teamwork. Dr. Silberman is proud to sponsor the Mechanicsville Braves, a non-profit organization dedicated to serving the youth of our community to instill the importance of responsibility, teamwork, sportsmanship, commitment, and safety. Dr. Silberman volunteers to help refugee families in our community with needed dental care through the Lutheran Social Services of the National Capital Area. This is a photo of Dr. Silberman doing volunteer work for the Children’s National Hospital as Mr. Incredible! HOW CAN DR. SILBERMAN HELP YOUR SMILE? Do you need a crown but don’t have the time for multiple appointments? Dr. Silberman can craft your crown in just one appointment! 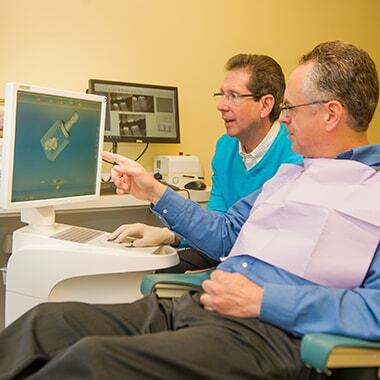 You can expect high-quality dental care, so you don’t have to get treatment redone. If you’re experiencing an dental emergency, call us at 301-885-2505 and we’ll do our best to see you the same day or as soon as possible. Unsure of a dental diagnosis? Feel free to come see Dr. Silberman for a second opinion. He’ll give his honest feedback - no strings attached. Fill out the form below and come in for a free consultation and see how your Waldorf dentist and his team of professionals give you something to smile about.